Lavender is a sweet smelling "go-to" oil, as it is mild enough to apply to your skin without diluting. Use it to dab on a bug bite, a minor burn, or to heal skin without scarring and for a multitude of other purposes. At the bottom of this page is a great list for some of the many ways to use lavender. Here are ways to use lavender essential oil. This list has gone viral and been copy/pasted all over the internet. Try as I may, I cannot find the origin of the posting to link or give credit, but I do thank you very much, who ever took the time! Rub Lavender oil on the feet for a calming effect on the body. Rub a drop of Lavender oil on your palms and then apply to your pillow to help you sleep and for insomnia. Put 2-3 drops of Lavender oil on a minor burn to decrease pain and help prevent scarring. Drop Lavender oil on a cut to stop the bleeding. Mix several drops of Lavender oil with olive or coconut oil and use topically on eczema and dermatitis. To alleviate the symptoms of motion sickness, place a drop of Lavender oil on the end of the tongue, around the navel or behind the ears. Rub a drop of Lavender oil over the bridge of the nose to unblock tear ducts. To reduce or minimize the formation of scar tissue, massage Lavender oil on and around the affected area. Rub 2 drops of Lavender oil over the armpit area to act as a deodorant. 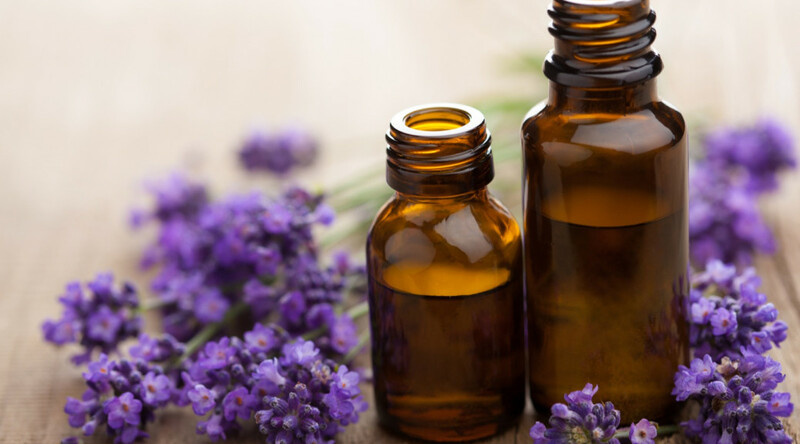 Place a few drops of Lavender oil on a cotton ball and place in your linen closet to scent the linens and repel moths and insects. Place a drop of Lavender oil in your water fountain to scent the air, kill bacteria and prolong the time between cleanings. Place a few drops of Lavender oil on a wet cloth and throw into the dryer which will deodorize and freshen your laundry. Diffuse Lavender oil to alleviate the symptoms of allergies. Spritz several drops of Lavender oil mixed with distilled water on a sunburn to decrease pain. Drop Lavender oil on a cut to clean the wound and kill bacteria. Apply 2-3 drops of Lavender oil to a rash to stop the itching and heal the skin. Apply 1-2 drops of Lavender oil in your iron to freshen your clothes. Apply 1-2 drops of Lavender oil on a wet cloth and place in the dryer for an all natural dryer sheet. Rub Lavender oil on the back of your neck, chest, and in between your eyes to alleviate sinuses, sinusitis, allergies. Add drops of Lavender oil to your favorite beverage: tea or lemonade. Rub a drop of Lavender oil on your temples to alleviate a headache. Rub a drop on the base of the neck to relieve stress and anxiety.